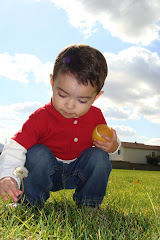 Our Montessori Chronicles: We're back! Although I haven’t gotten around to posting all this time, we have maintained our weekday routine. Our ”school class sessions” are Monday through Thursday in the late mornings, where we spend 1-1/2 to 2-1/2hours (depending on what kind of mood the kids are in). We don’t have formal class time on Fridays, instead we visit our local library for pre-school story time, a craft, and each of the kids gets to check out one book for the week. After the library, we visit one of the local parks on the way home. We have quite a few parks to choose from so the kids enjoy visiting the different playgrounds and also seem to get pretty excited about what snacks I pack for us. RJ received THIS stringing/beading set for his birthday, and it has been a fun addition to the shelves. 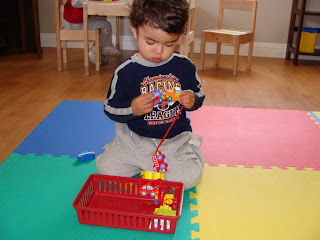 Initially the boys would get sidetracked and start racing cars throughout the classroom (instead of stringing), but now they enjoy stringing and parking all the cars back in the basket without too much distraction. 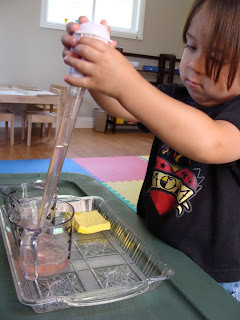 Another activity that has been enjoyed the last few weeks is a water transfer activity using a turkey baster. 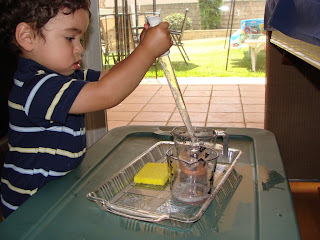 This is the first water activity that I have made available for the kids indoors so I was a bit nervous about the possible spills but it has turned out well. Enzo is trying if for the first time in the picture below. I originally thought this activity would only be for CC and Enzo, but RJ was very adamant about trying it the day I introduced it. This was during a rough few days of teething for RJ so I mostly gave in to avoid more weeping. Although I was expecting RJ to spill water, I was pleasantly surprised to see that it wasn’t too much. Language materials have also recently been added to the classroom. 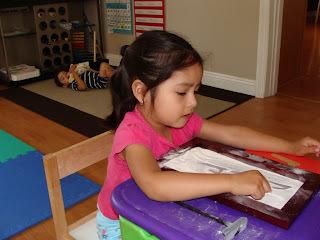 I decided to follow the method used by My Montessori Journey, a wonderful blog written by a Montessori preschool teacher. 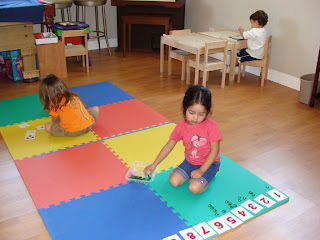 This blog is very well organized and is great at thoroughly explaining many Montessori activities. Anyhow, her language system which divides the alphabet letters into three groups is explained on THIS POST. 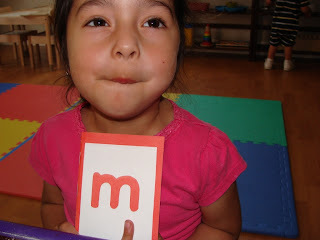 We are currently learning the red letters and are working on “r” and “m”. 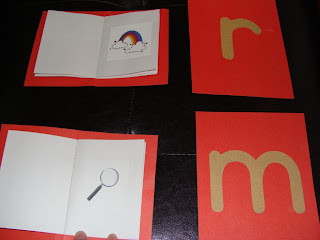 Here is a sample of the sandpaper letters and little sound books that I made. In addition to having the letter/sound materials available in the classroom for the kids, we are also regularly reading the “My Sound Box” books that I found at the library. These books have been a good way to reinforce the sounds that we are learning in the classroom outside of the classroom setting. CC has known the alphabet letters for some time now. 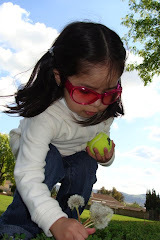 She easily learned the sounds and was interested in writing before she turned three (pre-Montessori). She now sort of legibly writes most of the alphabet but only in Upper Case. Although she already knows the sounds, our new language materials have introduced an opportunity for her to learn the lower case letters and how to correctly write each letter. Enzo currently only recognizes a few of the letters of the alphabet so I am looking forward to finding out how our new language activities help him learn sounds.